Online food ordering and delivery platform Foodpanda has appointed Anshul Khandelwal as head of its marketing vertical, a company statement said. An IIM Kozhikode alumnus, Khandelwal has almost a decade’s experience across sectors such as e-commerce, education and healthcare. Prior to joining Foodpanda, he led marketing for local discovery platform Little Black Book, ed-tech startup UpGrad and jewellery e-tailer Bluestone. As marketing head, he has been in charge of initiatives such as brand strategy, positioning and customer acquisition as well as innovations in online marketing, creative development and brand activation, the statement added. “While building a robust product and delivery network lies at the centre of our business, it is equally essential to connect with all our stakeholders—restaurants, riders and end consumers through strategically streamlined brand initiatives. With Anshul coming on board, we intend to leverage his varied experience in offline and online mediums to scale Foodpanda’s marketing efforts nationally,” Pranay Jivrajka, chief executive of Foodpanda India, said in the statement. Khandelwal’s appointment comes at a time when Foodpanda is looking to beef up its senior leadership. In February, the firm hired Gautam Balijepalli, a startup founder and investor, to head its strategy vertical. 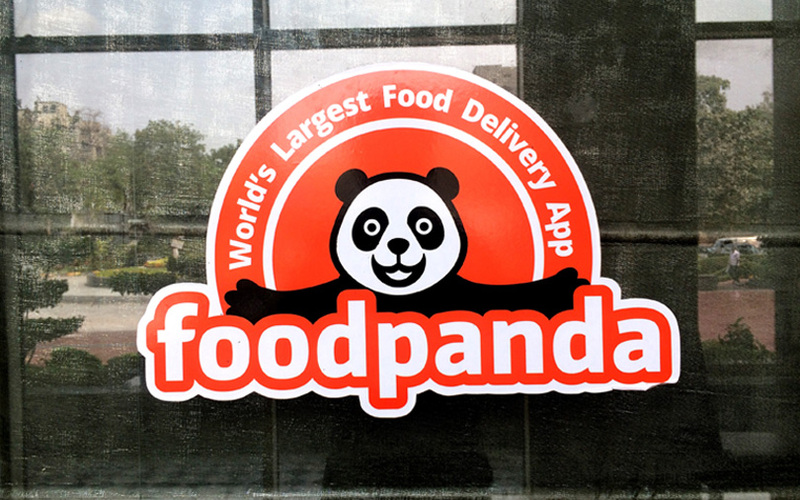 This month, Foodpanda also appointed Nitin Gupta, the former vice president of engineering at ca hailing firm Ola, as its head of engineering, the company said in the statement. In December 2017, Ola acquired Foodpanda's India business from Germany-based Delivery Hero Group and also invested $200 million. For the financial year 2016-17, Foodpanda said its revenue jumped 64% to Rs 62.16 crore from Rs 37.81 crore the previous year, thanks to strong order growth in key markets. Losses narrowed to Rs 44.81 crore from Rs 142.64 crore. Foodpanda currently claims to be having menus from over 20,000 restaurants across over 150 cities in India.